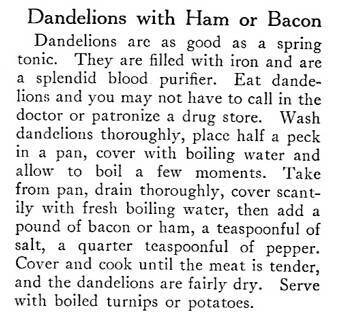 No Weeds in the Yard, and Dandelion for Dinner! Sunday, April 17, 1911: I got a supply of novelettes this morning. Will have something to do now during my leisure hours. Ruth and I expected company this afternoon, but they didn’t come. Gathered some dandelions. 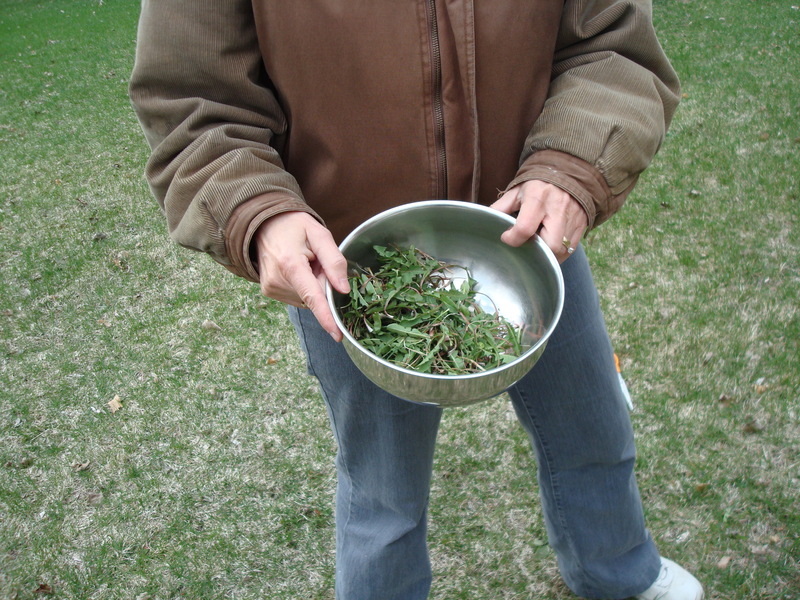 This is the third time in less than 8 days that Grandma gathered dandelions (see the April 10 and 13 posts). 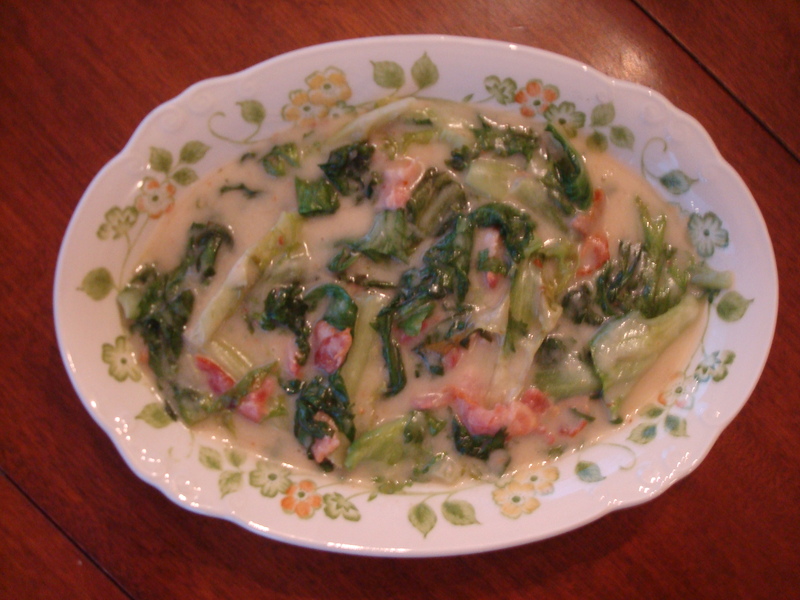 In today’s world it is easy to get most any fresh fruit or vegetable we desire whenever we want them throughout the year, and it is difficult to imagine how excited people once were when dandelions and other bitter greens became available in the spring. Throughout the winter months the family would have been eating vegetable that had been stored since the previous fall (potatoes, squash, parsnips, etc.). 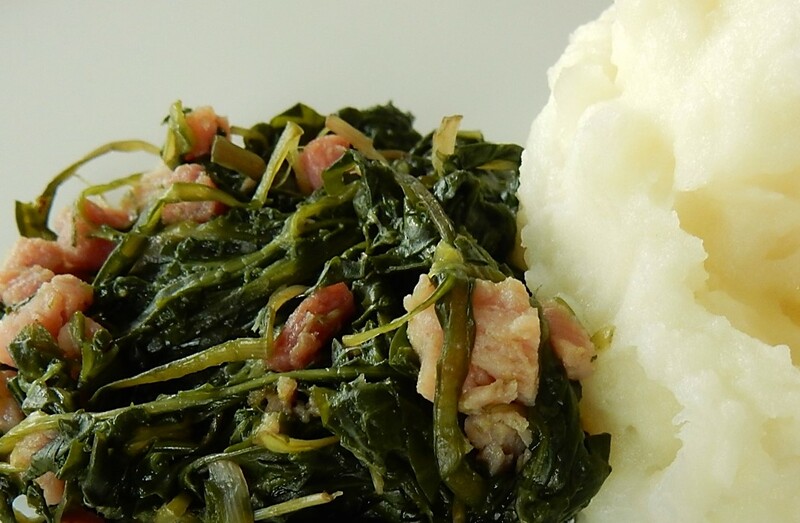 These greens were the first new fresh vegetables since the previous fall. 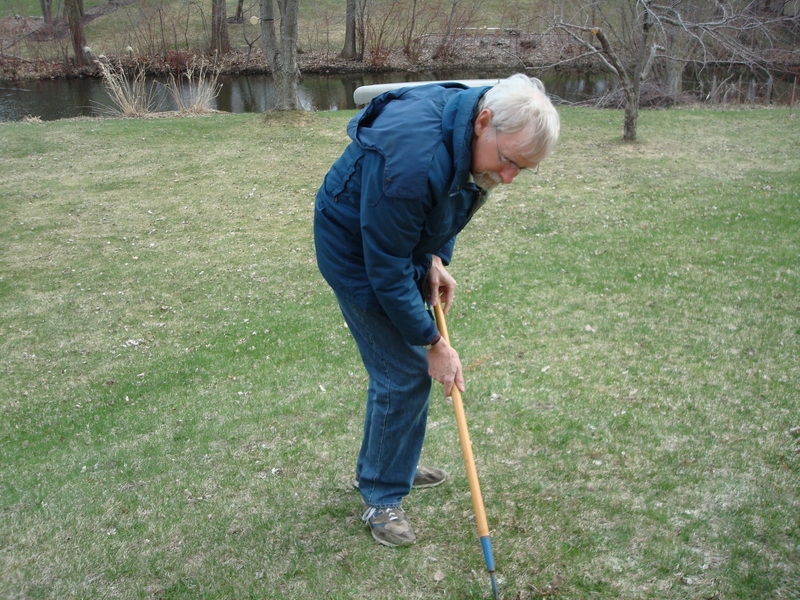 Husband Bill said that I’d been talking about how awesome dandelions were all week—and that I should make myself useful and help dig the dandelions out of the yard. We spent some quality time together, enjoyed a spring day, had dandelion for dinner, and the yard looks great!